California, Usa - 1 person likes this. Alaska Airlines is giving wine the VIP treatment. If you're a Mileage Plan member departing from West Coast wine destinations including airports in California, Oregon, Idaho and Washington states, you can – get this – check an entire case, yes a case of up to 12 bottles, of wine for free. Wine Flies Free from 29 West Coast cities on Alaska Airlines. The program debuted in 2007 to enable passengers to transport wine from Sonoma/Santa Rosa, and Alaska Airlines has now nearly doubled participating departure airports. *Indicates new cities being added to the program. And it's spreading the word with local wineries and regional winemaker associations as well as wine country destinations. So you can indulge yourself in the rich wine and culinary experiences all along the West Coast, and take home a whole case of terrific memories. Without having to figure out costly shipping. Instead, your wine flies with you. There's no charge to become a member of Alaska Airlines' Mileage Plan, and anyone who's signed up can take advantage of the Wine Flies Free program. Wine bottles have to be sealed and packed properly in a protective shipping container. But customer service agents help make sure your wine is ready for take off. How far can your wine fly? 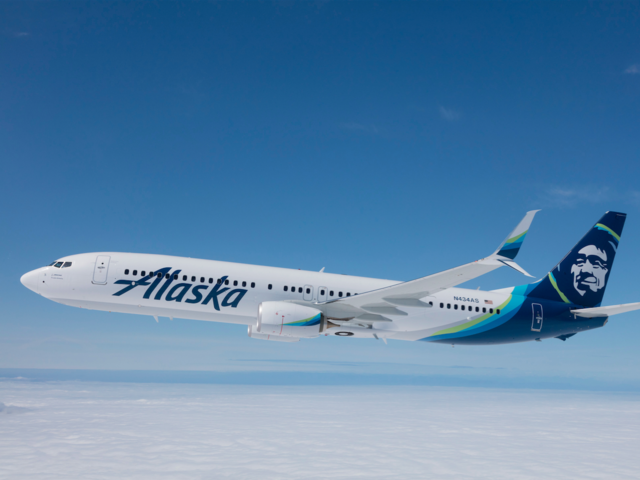 Don't let the name Alaska Airlines deceive you. Together with Virgin America and its regional partners, Alaska Airlines flies to more than 115 destinations across the United States and to Mexico, Canada and Costa Rica. So you and your new favorite West Coast wine can go far together.